Has your vacation become a source of stress? As summer comes to a close I've been thinking a lot about taking time away from your business. Vacation is supposed to be a time away from work. It should be a time of relaxation and rejuvenation. As an entrepreneur relaxing on a vacation can be difficult to do—especially if you don’t have the right systems and supports in place. Historically, summer has been a stressful time for me. I would plan to take a lot of time off with the kids, but never really planned for being away (even though I knew I should have). I didn't plan out my finances (how will I make money when I'm not working? What will I do if I'm not making money during that time?) or content for my time off. So, while I knew I was going to be off, I couldn't always enjoy being off because I felt like I should be getting things done in my business. On the other side of the coin, if I was working during this time, I wished I wasn't, because it was summer and I wanted to enjoy it! Summer was not what I dreamed it would be. I was determined to change all that because taking 4-5 weeks off every summer was part of my life plan. I put systems in place, I created models of recurring income, and plans for the fall that are ready to roll out. It's meant so much less stress. But it means even more than that. It means I've had time to think. I've had time to evaluate. I've had time to realize that I was working too much and I couldn't keep up the level of one-to-one coaching I was doing and still be happy. And so more planning keeps happening to make sure that I can focus on business development, supporting my clients in the best ways I know how, and still be there for my family and making the money I need to make. 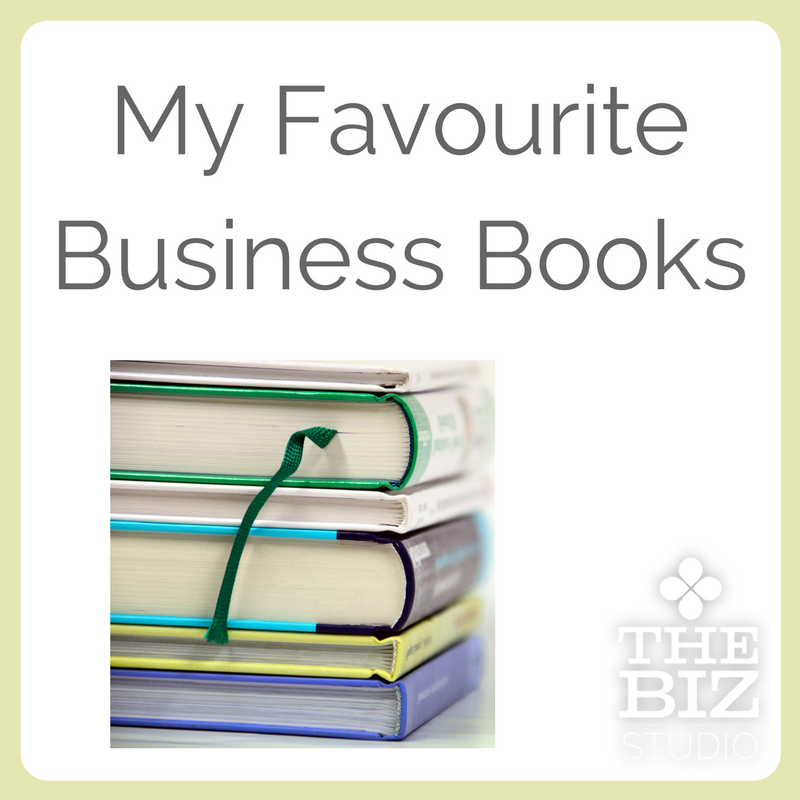 Running a business isn't always simple. In fact, it often isn't. The four most common words that came up in a recent survey I did about how people feel about their business were: excited, overwhelmed, optimistic and stuck. Feeling overwhelmed and stuck can be paralyzing and overpowers the excited and optimistic on a regular basis. 1) Give yourself a break: When you book time off don't feel guilty about work. It will be waiting for you when you get back. Do your very best to spend some time enjoying the summer, your family and whatever activities you choose to do. Some of the best ideas and revelations come when you truly start to let go and relax. I know that's easier said than done, but some of the work is in the mindset around your expectations of yourself. Setting realistic expectations of what you will be doing is the best first step. 2) Ask for support: Find a business accountability partner to help you plan and/or hire a virtual assistant to help you make sure your content stays consistent and goes out on time. There are lots of people in the Biz Studio Community who would make great accountability partners, and lots of great VAs as well - and hiring someone doesn't need to cost a fortune. 3) Have a plan: Figure out what realistic goals should be prioritized for the summer months and make sure that you keep those top of mind. Keep it simple. That means that next year, I'll do things differently. Instead of 3 weeks off in a row, perhaps I'll split it up into smaller sections. Be ok with changing your mind. Plans are not carved in stone, they can be changed. 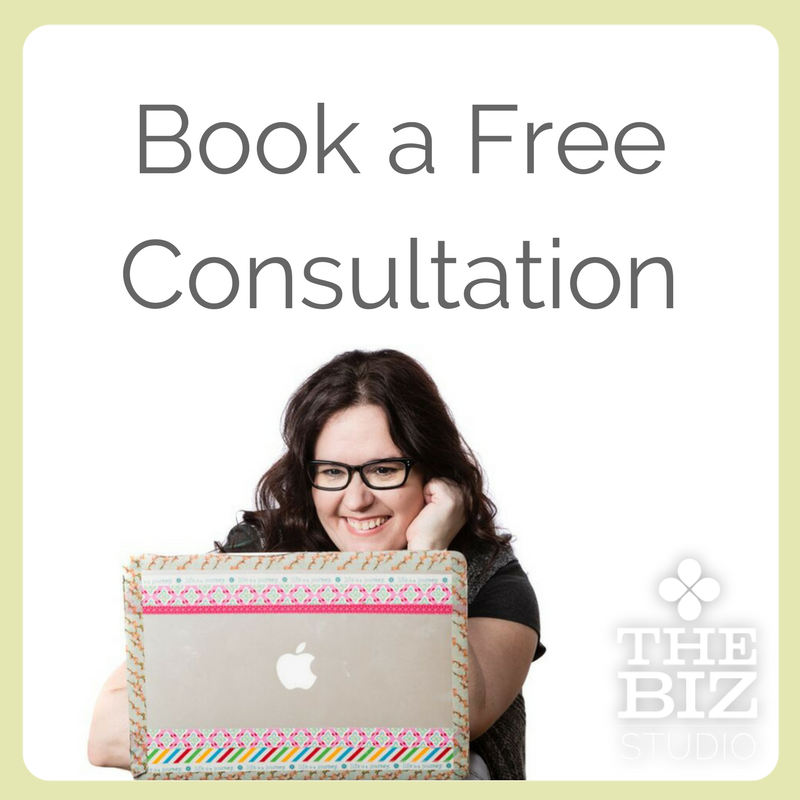 5) Book a call: If you want to take the next step and see if joining one of my programs makes sense, book a free 40-minute consultation. What systems and supports do you have in place so that when you take time away from your business, you can do so without having to feel overwhelmed or guilty about being away? Leave a comment and let me know. When you think about your schedule – how do you feel? For many business owners, there’s an UGH feeling that comes up. Whether it’s having too many things to do, feeling that time is being wasted, or not knowing how to fit everything into your day, there are so many ways that your schedule can feel out of control and not productive. And not being organized with your time will probably lead to decreased productivity, more stress, and less money (UGH). So let’s talk about it. I’m going to share some tips and tricks that can help you feel a bit more in control of your schedule. First things first, you need to be clear on your priorities. Think about the tasks you perform regularly and how much time they should, and do, take. Start keeping a list if it doesn’t come to you easily, so you can see how much time you have to work with. For example, just because a large portion of your business needs to focus on client calls doesn’t mean that there isn’t also administration work or content creation that needs to be done. By mapping out what tasks need to be on your schedule and how much time they need allotted to them, you’ll have a better sense of what to schedule in your week. It doesn’t need to be precise, just a general guesstimate is good to start (but go for specific if that’s easier for you!). What are your main task categories and approximately what percentage of your time do you need to allocate to them? An unhappy you is likely an unproductive you. Don’t forget to schedule things for yourself, whether it’s something like coffee with clients or friends, the gym, or even the little things like lunch and breaks. Blocking time for this kind of thing keeps balance in your schedule and gives you a buffer of time to work with. Take that information and use it to block certain times of the day during your work week. A basic schedule like the one below works fine, or you can schedule in blocks of 15 minutes. If you know that you have to do certain things – whether they take 5 or 45 minutes - dedicate time to it. Commit it to a time and lock it in. Commit to going to the gym like you commit to a client call – because it’s important. Having it in your schedule also takes away the guilt of doing something you feel like you shouldn’t be. If it’s in your schedule, it’s accounted for. If you decide to do it on the fly, you may feel like you’re shirking more important responsibilities. Can you block off your week to make sure all the things that you HAVE to get done have a specific time and are prioritized? When it comes to filling in time that you have dedicated to appointments with clients, make suggestions based on your preferred availability instead of working solely around your clients’ schedules. Maybe you decide Tuesdays are your days for client calls. Start with the 8 am slot, then then 10 am slot, then the 1 pm slot, etc. Once you fill a day of appointments, start another day. This is far more effective for you than a call at 10 on Monday, a call at 1 on Tuesday and a call at 3 on Friday. It means you can dedicate other days and times to focusing on other tasks – admin, writing, development, outreach, networking, etc. While there are always exceptions, try to keep in control of your own schedule so you can work efficiently. Many of us hesitate to “boss people around” by suggesting a time to meet instead of working with their schedule, but valuing your time and being assertive about your needs will streamline your entire process and benefit the client in the long run. Pick appointment days and appointment slots and give people times instead of letting them rule your schedule. This isn’t a natural one for me because I tend to be a fly-by-the-seat-of-my-pants person but systems can REALLY help in so many ways. They help you know what to expect of yourself and they help other people know what to expect of you. For those with multiple clients in particular, set up an operating system with each to determine how you will spend their allotted time. Include details about the nature and timing of the tasks to be done, their expectations, your expectations, and the amount of communication to occur between you. For example, let them know what time of day or week you will be working on things for them so they don’t think they always have access to you (I know of someone who would only answer emails one day a week for one kind of task. You were not to expect an answer from her on any other day of the week. It was simply the way she worked and people had to work with that). Set expectations for turn around time. If someone takes four days to give you feedback on something when they were supposed to get back to you in two, the timelines are no longer the same and you shouldn’t be expected to work within them. Work together so you are both on the same page about how the job is going to look from a time perspective, and be willing to bill for your time. It’s not worth it if you’re worn out and not making money! Remember that not all these tips work for everyone. Experiment with and adapt different techniques until you find something that works for you and your business. You and your clients will benefit from being more organized and efficient, and less stressed. Leave me a comment and tell me if you use any of these, or which you’ll try out first!